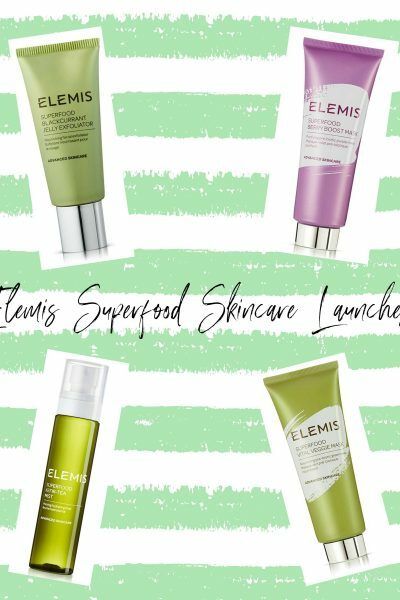 I’ve always enjoyed featuring a mixture of budget and highend beauty products here on my blog, and I really do believe that you don’t necessarily have to spend a lot of money to find good quality makeup products. It really annoys me when I see comments about drugstore makeup being inferior as some of my favourite makeup products are from drugstore brands such as the Essence Make Me Brow Gel and the Makeup Revolution Naked Chocolate Eyeshadow Palette. 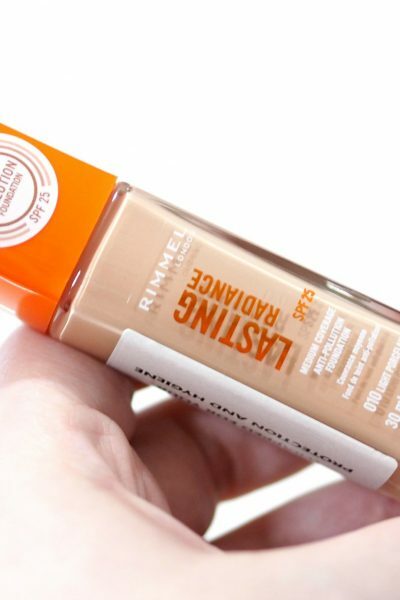 Technic is a brand I’ve never really found myself being drawn to, but after falling in love with their amazing Get Gorgeous Highlighters, I decided I needed to try some more of their products. 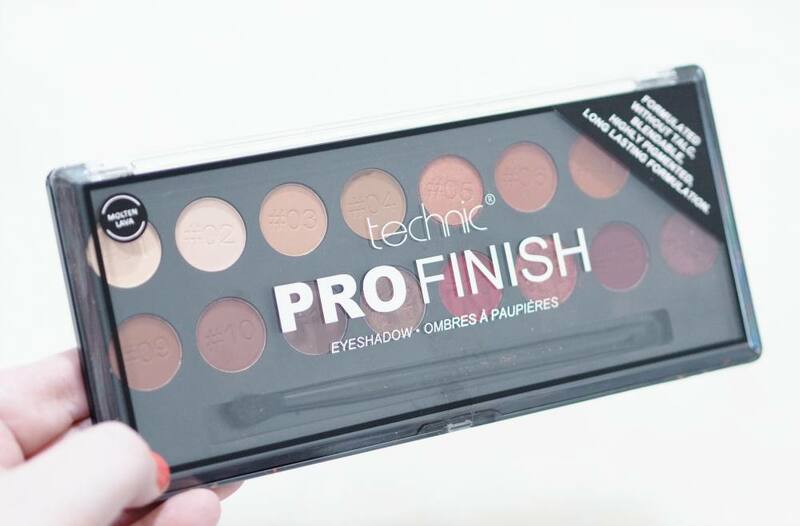 The Technic Molten Lava Pro Finish Eyeshadow Palette is one of their most recent launches and I bought mine on eBay for only £6.19, although it is £9 on the Technic website. The Technic Molten Lava Pro Finish Eyeshadow Palette contains sixteen powder eyeshadows which look quite small within the palette, but they are 1 gram each so a total of 16 grams of product within the palette. The shades aren’t named but they are numbered, with numbers engraved into the shadows themselves as well as being stickered on the back too. 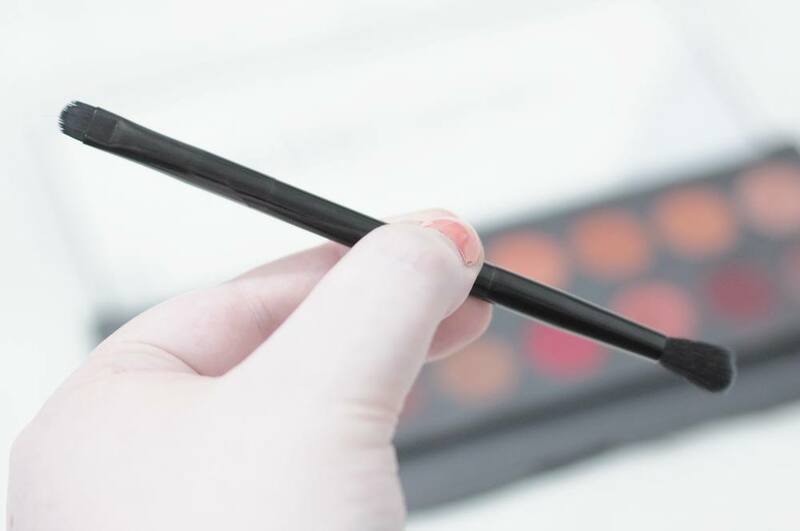 The palette even contains a double ended eyeshadow brush with a fluffy blending brush on one end and a flat eyeshadow brush on the other. The packaging is quite big which is the only negative I have as there’s a lot of unnecessary space, and the size could easily be condensed down to save space. I really wish the palette was a lot smaller, but that is the only downside of the palette for me. 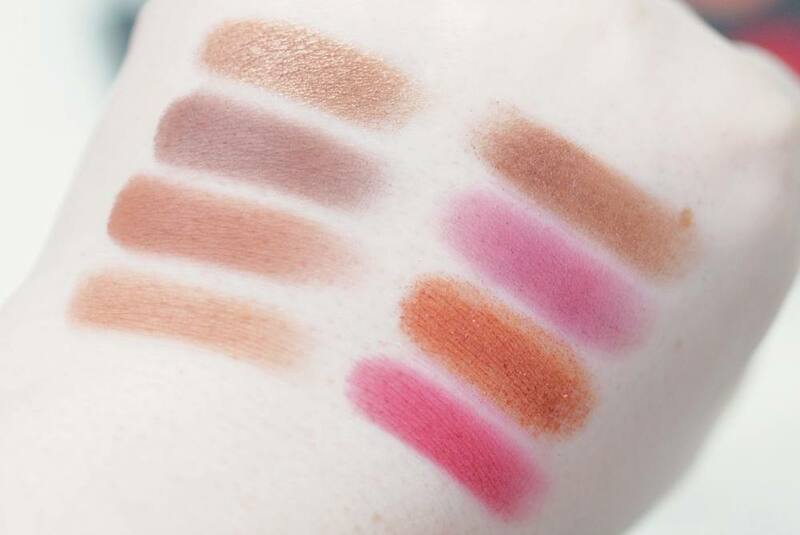 I know some budget brands like W7 and Makeup Revolution like to ‘dupe’ higher end makeup products, but I don’t think the Technic Molten Lava palette is trying to dupe anything but I can’t be 100 sure. The bottom row of shades do remind me of the Huda Beauty Desert Dusk Palette especially shades 13, 14, 15 and 16. 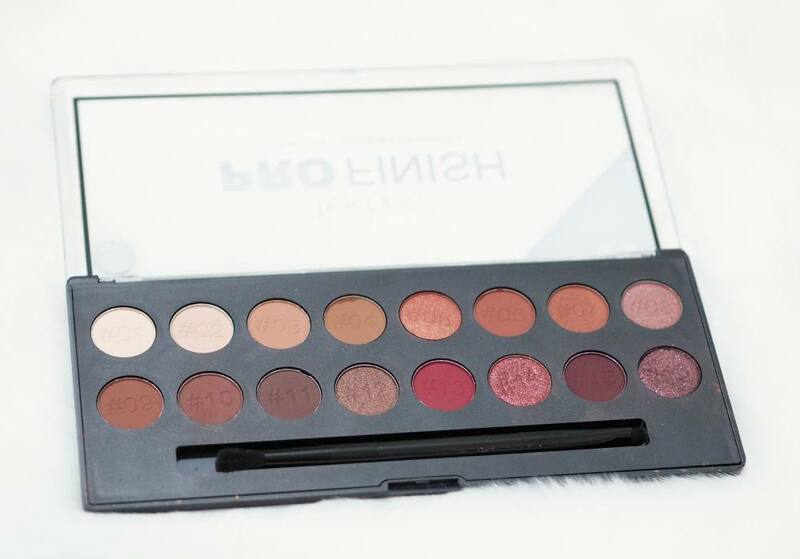 I believe the Technic Raspberry Edition Palette is a dupe of the Anastasia Beverly Hills Modern Renaissance palette but I really liked the mixture of shades, tones and finishes within the Molten Lava Palette which is why it appealed to me. 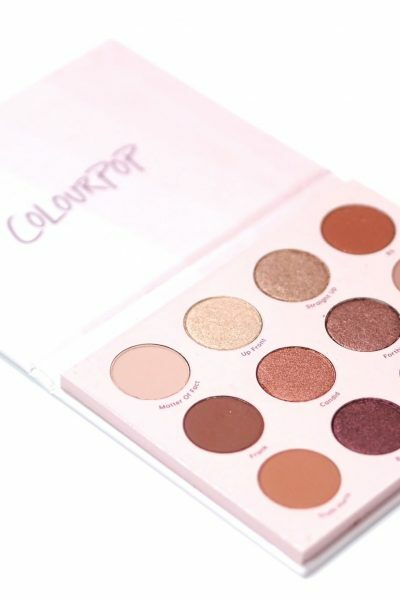 The formula is described as being talc free which is amazing, especially for a budget makeup brand as talc features heavily in Makeup Revolution Palettes and until now I’ve always said Revolution make the best drugstore eyeshadows, but this palette has without a doubt the best eyeshadows I’ve ever tried from any budget beauty brand. 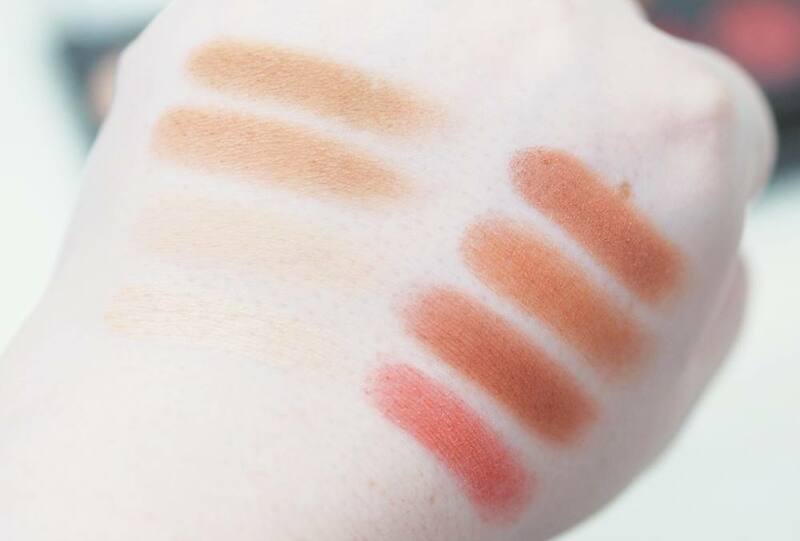 These swatches are from circling my finger twice in each pan and then swiping once on unprimed skin except shade 14 which I did twice as it’s a little chunkier than the rest of the other shades. The shadows are all so consistent in terms of quality, and they deliver on their claims of having little to no fallout even with the chunkier shade. The lack of talc makes the shadows very blendable and the quality is on par with some of my higher end eyeshadow palettes which I never expected from a £6 eyeshadow palette. I also bought the Hidden Treasures Palette at the same time I bought the Molten Lava Palette, so I’ll be sure to feature that palette very soon. Have you ever tried any Technic products before?! What do you think of the Technic Molten Lava Palette?